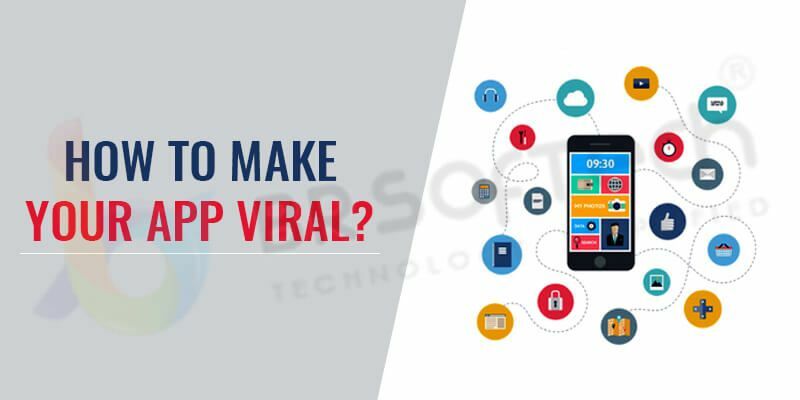 [ASO Marketing Updates] How to Make Your Mobile App Viral ? 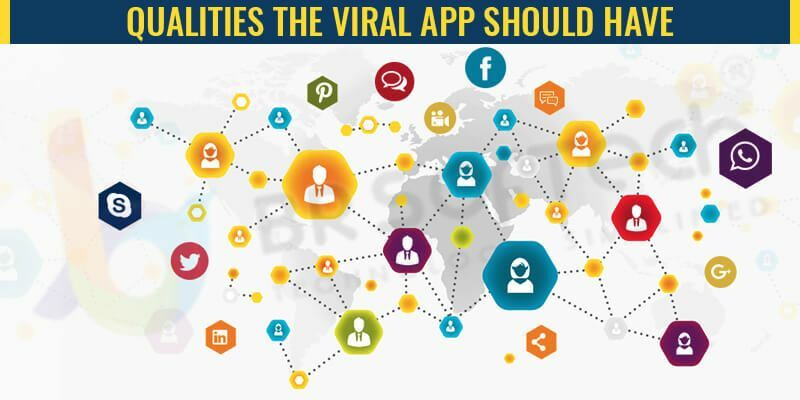 How to Make Your Mobile App Viral? We are sure, you have observed that each day a new app is marking its presence on the app store and play store. Hence, the app market is growing widely and becoming popular. Each businessmen and service provider are on the application platform. 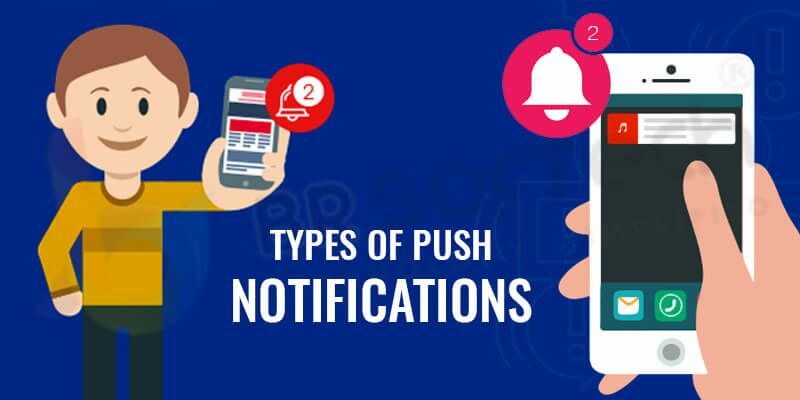 Millions of applications introduce everyday and gets download after that also the owner’s main motive is to get their app viral as this is how the app can be reached till millions of people. Yes, every founder’s aim is to viral the app, but for every app it is not possible to get a million of users. 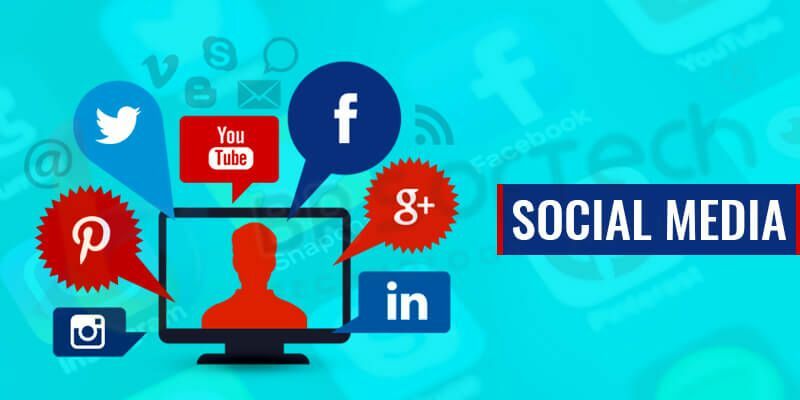 Most people are in the misconception by sharing the posts on social media they can reach to millions of the active users but there are many other strategies. From the developing part you should stick on the growth of the application. What the Viral of the App Means? So it’s time to know about it, once the user get aware from a app and gets impress by the concept in that case he will download the app and will get active on it. When he finds it beneficial he will start sharing it with the other and known users. To make them share you have to reach the app till thousands of people and when it will reach to the massive of people. So the process of viral will start. When you build in growth, your users will be handling your app’s promotion for you. This is also known as the network effect. Today in this blog the leading BR Softech entity will tell you some secret of viral growth. It is among one of the best way to reach to the millions of people via social media most popular apps like Facebook, instagram, twitter etc. Share your app to the maximum number of groups, so it will increase the awareness. It is a best platform, but not an individual formula to viral the app. As we know, the craze of social media nowadays is ruling the world. 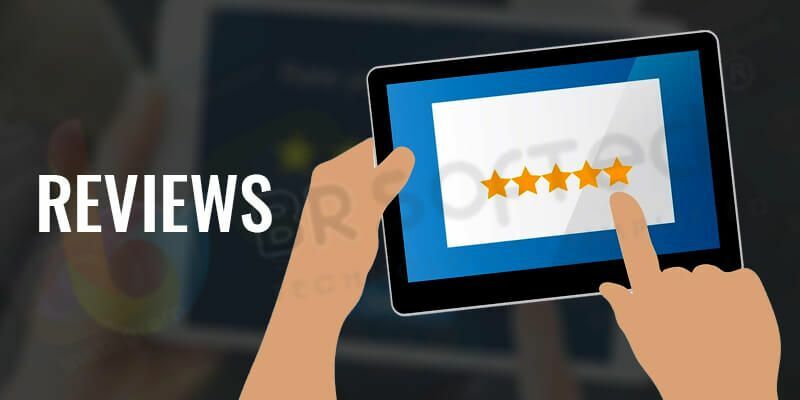 Ask for the reviews from your customer as this how new users will be able to know your service and they will trust on your brand.Let customer share their experience. Review catch the mind of the users and they build a trust via it. Your goal should be to get thousand of positive reviews from the user. How You Can Get the Positive Review? There are many ways through which you can acquire the positive reviews. 2) Don’t force for review: Don’t irritate the users for the reviews, don’t message them again and again for the reviews. Don’t fill them with requests and overload negative experiences. 3) Survey: Do the survey in a limited period of time to ask questions such as,’’ “Enjoying [app name]?” Instead of giving the option of 5 stars, request them to share their experience. 4) Backlinking: It is an essential part, if you will make the back links, so the user will be able to visit to your app by clicking on the link, they will direct visits to your app and by only viewing they can install your app. 5) Referrals: Allow user to share the app with their friends and relative as 92% of the people believe on the recommendation on their friends and family, Referral is the most powerful element. It works as a user is using your app so he/she can refer to other people via whtsapp, insta, facebook, SMS by sharing a link. So create the offer for them so they show interest to share the link create an offer or any refund. 6) Gaming section: Add the gaming section into your application as this section will refresh the customer’s mind. In whatever category your app falls, but the gaming should be added in it. It is a way to attract your viewers to your platform. 7) The Hooked Model: Apply the hooked model to your platform, The hooked model is consist of four steps. 1. Trigger: Triggers are the combination of the internal and external triggers. It conveys the action that the user should take next. The best example is Email, billboards, tweets etc. 2. Action: This is the behavior which takes place against the anticipation of a reward. Like simple activities as scrolling, searching and play videos and it can include scrolling, searching and playing of video. 3. Variable Reward: There are rewards that app users use to receive and it is based on a variable ratio schedule. App users get motivated when they get positive reward. 4. Investment: it is when the process gets completed and it increases the value of the app. Welcome notification: It plays a welcome note to the user and it should be sent in 24 hours. Behavioral: Messages use to send after the particular action of the user, which should include the reminders, achievement notifications, etc. Zombie: Send a message to the users who haven’t engaged with your application. 9) Remarkable Product: Make your product remarkable, you have to add something which lets people know it for the years. Either by your service and nowadays other formula is involve a brand ambassador with your service. Give high value to the application: You should work with full concentration on the app. Add advanced key features: Add advanced key features to your portal as it is essential to attract the viewers. Proper Functionality: The app should function properly. Hence it should be responsive as the user click it should revert back. Don’t’ overload the platform with information: Don’t overload your app or don’t add extra things as it can turn into mess up platform. Keep testing: Keep testing the app for a particular period of time, keep the testing process regularly. So, if you want to viral your app and want the huge audience so follow these points, you only have to work and the downloads will increase automatically. If you launch in the market. So, don’t get trolled get number of downloads and it is simple and you will get the result soon. For more updates and to know more about Mobile app and marketing, Stay connected with us!